Any farmers out there? You will want to see this one - it's our Deal of the Week! Set back off the road, this clean double-wide in Coventry, Vermont has three bedrooms and two full baths. Lots of updates, including new roof, flooring, paint and tankless hot water. On 12 tillable acres with full exposure - excellent agricultural soils. Included in this property is a 32 x 40 insulated barn with water and power. Horses, goats, sheep and veggies - all will thrive here! $185,000. 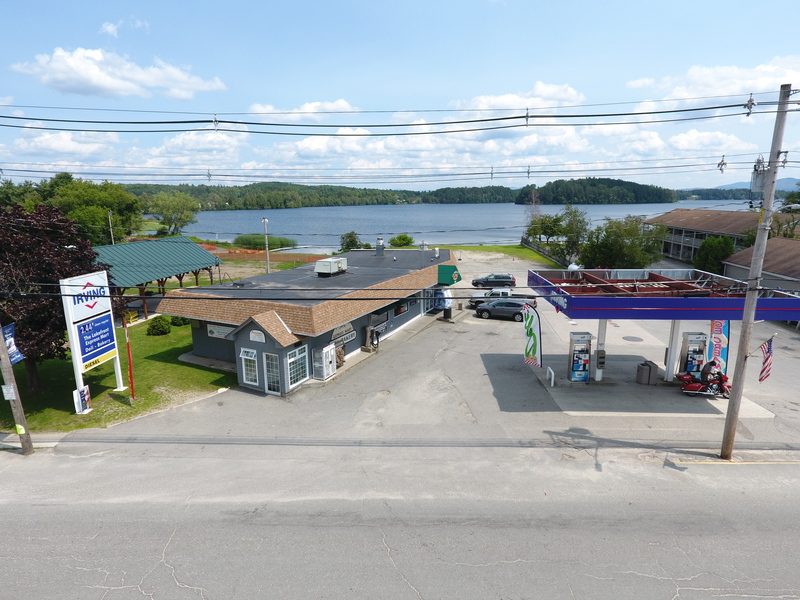 Click here for more information and contact Lyell Reed to see this property. If you are looking for an affordable mountain home in the NEK, this Deal of the Week is for you! 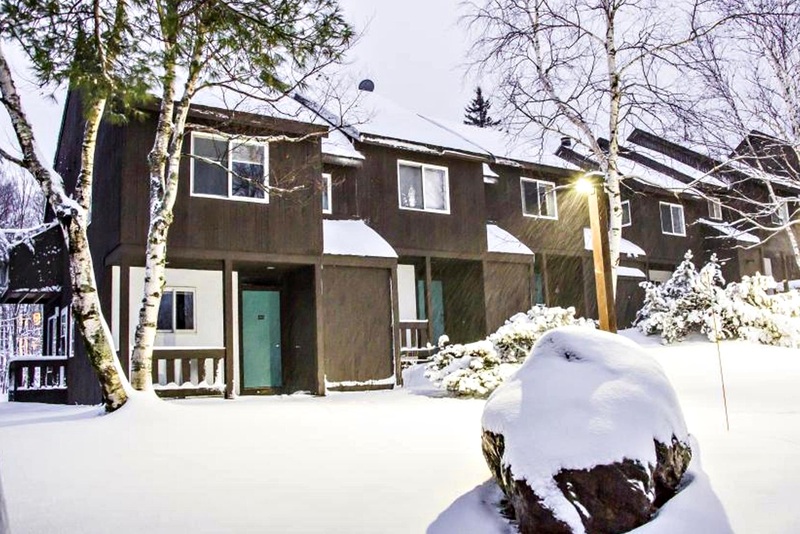 This two bedroom, one full and one 3/4 bath condominium in Jay, Vermont is conveniently located between both Stateside and Tramside Base areas at Jay Peak Resort yet is tucked away from the noise. This comfortable condo has a wood stove for those chilly nights and has been well taken care of. Whether you are into skiing, golf, hiking or just kicking back, this property allows for you to enjoy it all! Click here for more information and contact John Rowe to see this property.